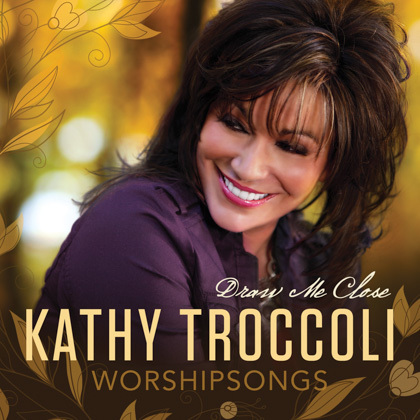 With numerous accolades and record sales reaching two million, Kathy Troccoli has enjoyed 19 recordings, 17 number-one radio hits, 19 Dove Award nominations, 2 Dove Awards, 3 GrammyR nominations and nearly three decades in the music business. 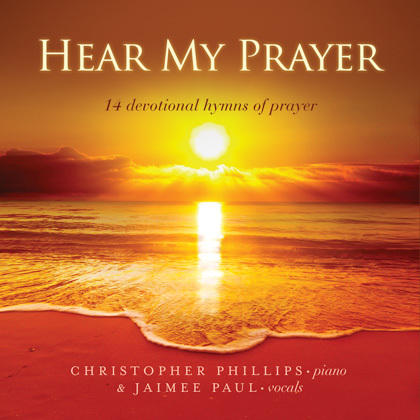 Kathy is an award-winning singer, songwriter, author of numerous books and a highly sought-after conference speaker. Over the years, Kathy has appeared on The Tonight Show, Live with Regis and Kathie Lee, and Entertainment Tonight, among others. 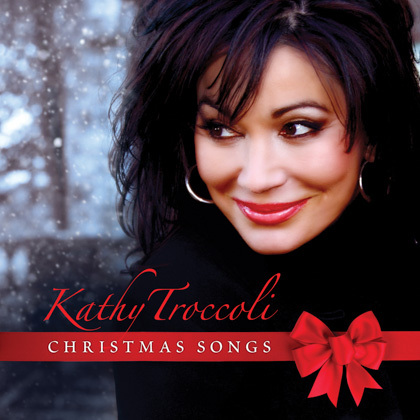 Kathy holds a unique combination in the music and publishing fields. 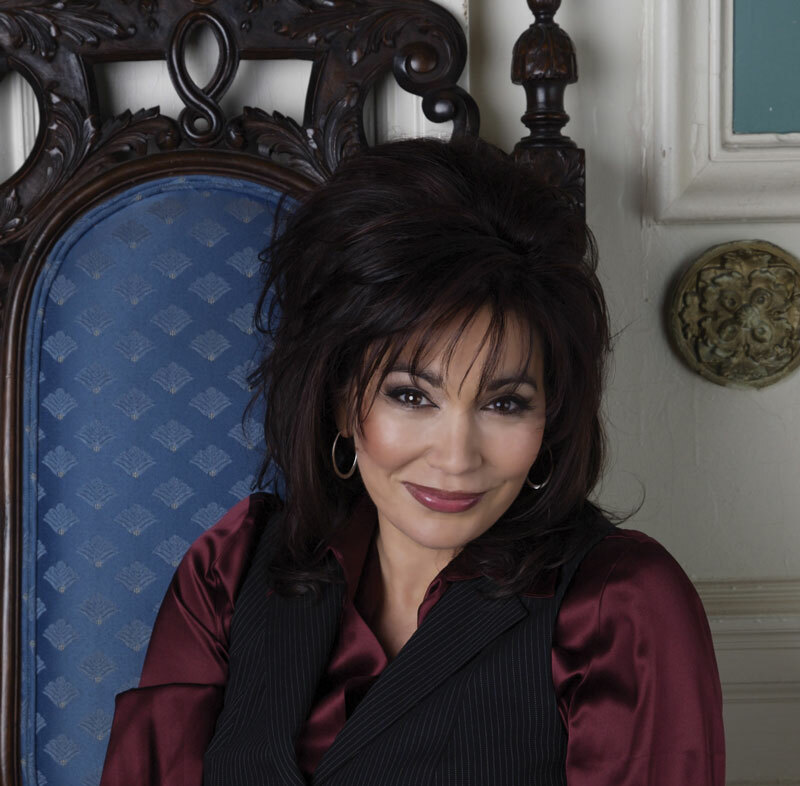 It is the diverse talents and circumstances in Kathy’s life that stirs and captivates her audiences. She has allowed both successes and trials to shape her over the years, equipping her for a multi-faceted career. Kathy is intelligent, funny and raw. She bears scars that have produced a powerful and insightful communicator, made evident by her large and loyal fan base.